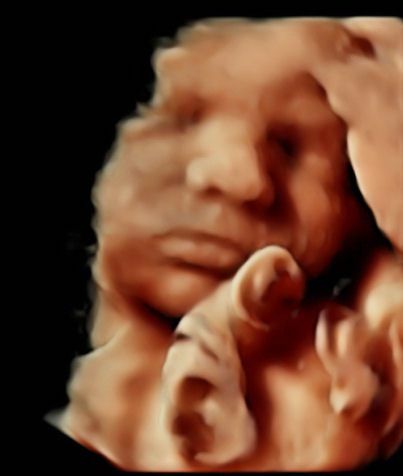 We are not your average 3D/4D Ultrasound facility we offer editing and post processing of your images if you choose this as an add-on. 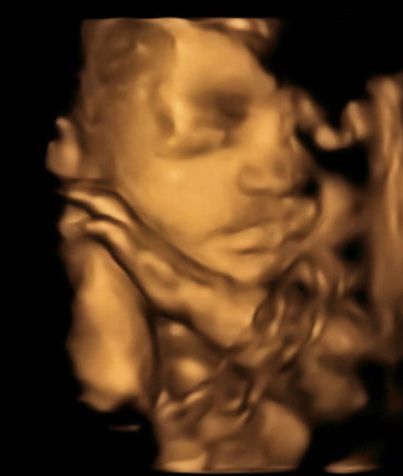 This can help clear up any extra artifact and allow for greater skin smoothing. 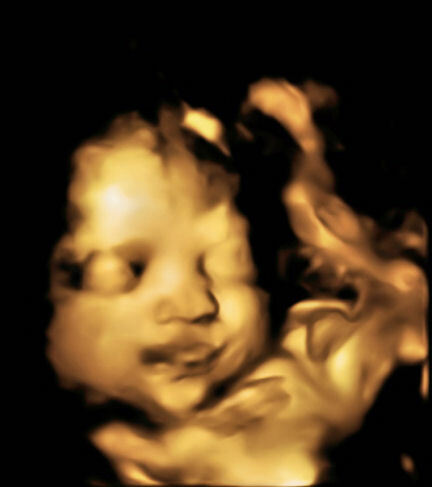 We also offer printed text on photos such as babies name or announcing It’s a Boy! 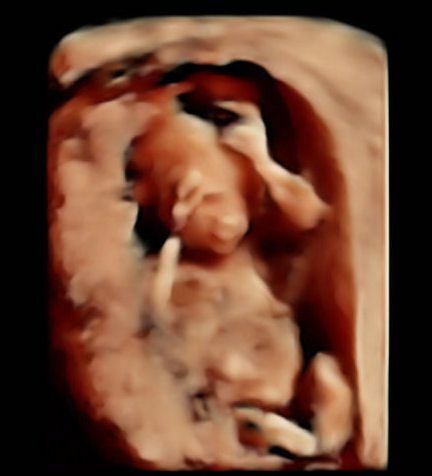 or It’s a Girl! 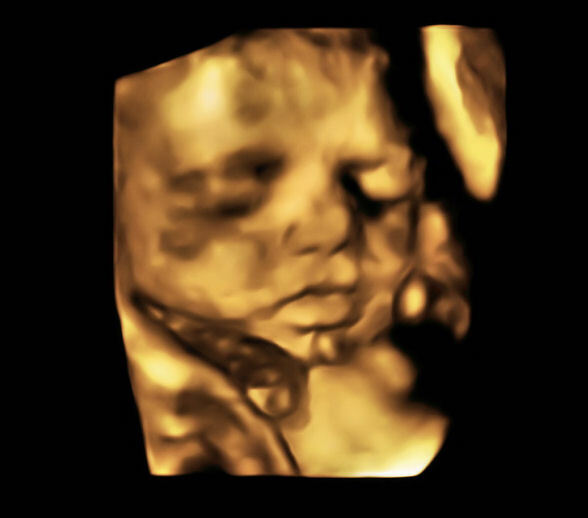 Please ask for an edited 4×6 print with frame after your session of a photo you choose it’s just an additional $5.00 for this added keepsake. 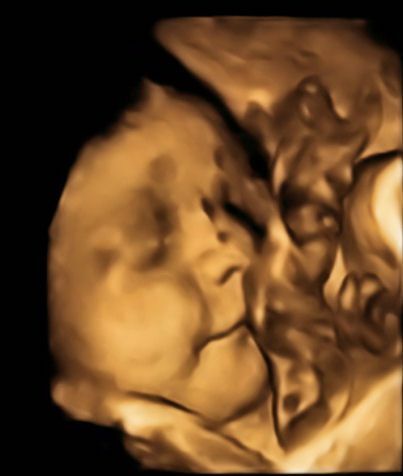 We also offer enhanced, edited DVD’s including video & photos created personally for you as a keepsake memory or for Baby Showers! 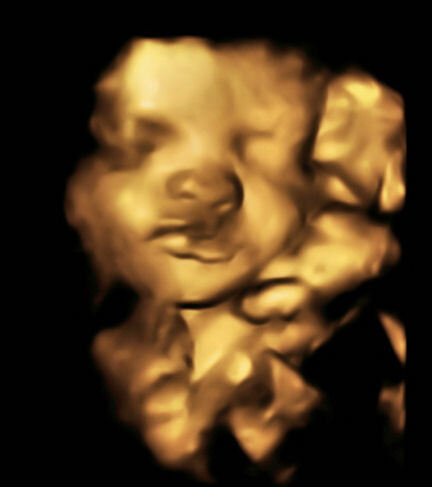 You can write a message to your child or put in a name or any additional verbiage such as scan date, due date, how many weeks at time of 3D/4D ultrasound, comments on any photos you would like included into your video and we will create it unique to your taste. 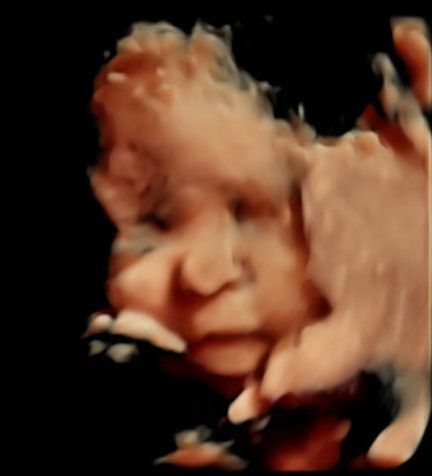 We also have a new software for ultrasound images which allows us to sharpen, clarify, remove noise & allows greater smoothing skin from photos for only $1.00 per digital image. 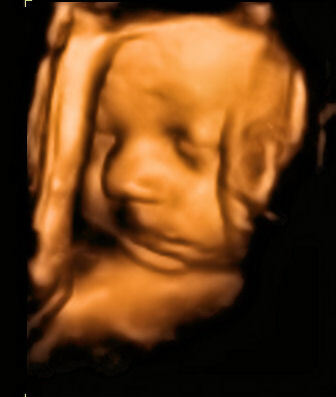 You may pick as many or as little as you like, you get all the original images included in your package as well as an Edited file on your CD with the enhanced images. 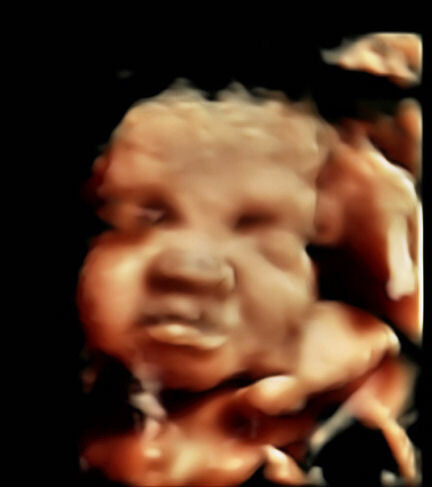 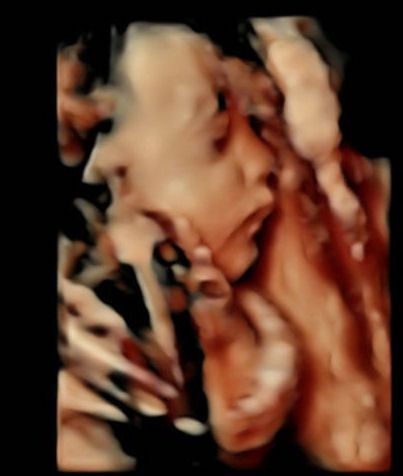 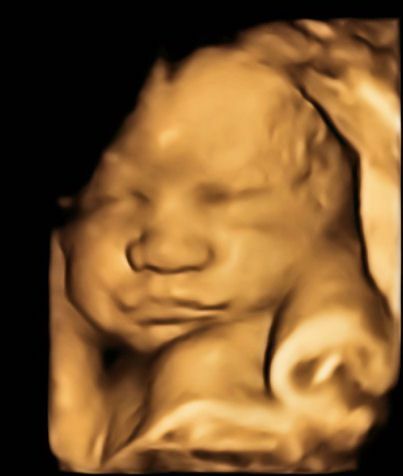 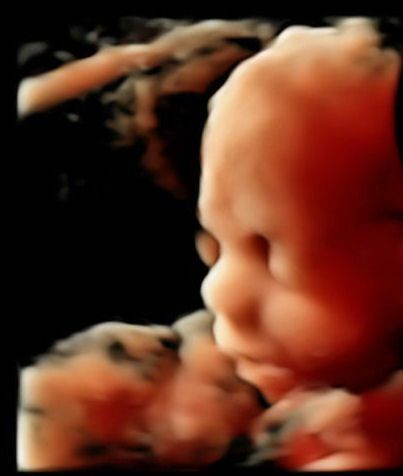 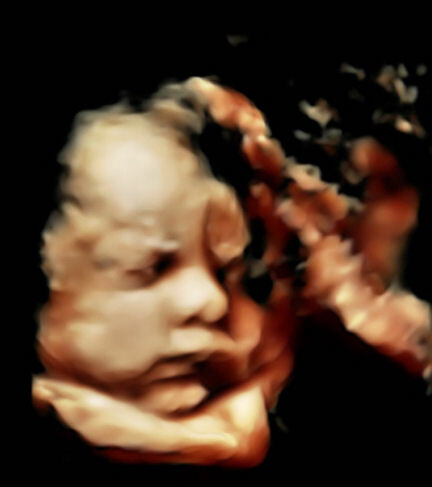 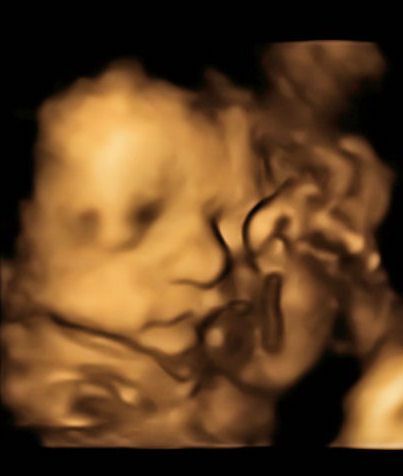 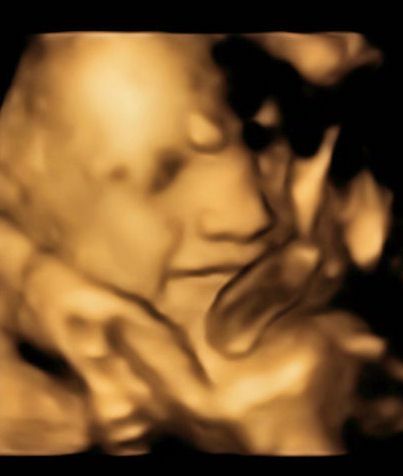 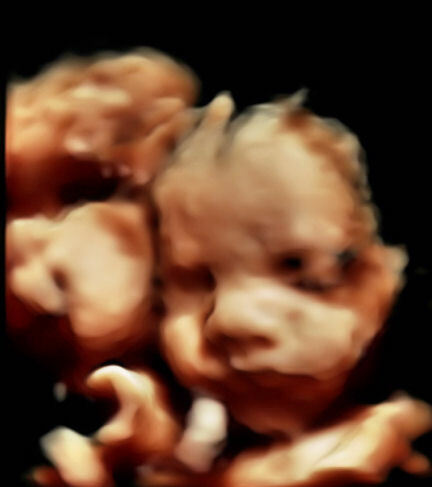 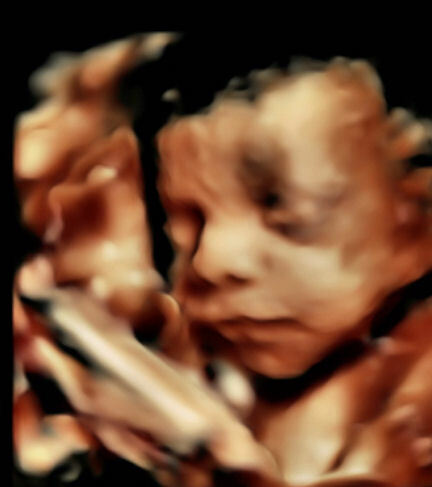 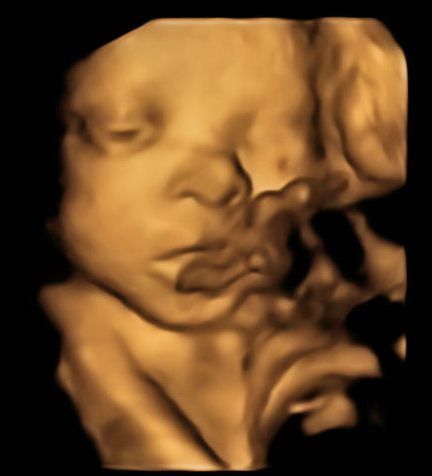 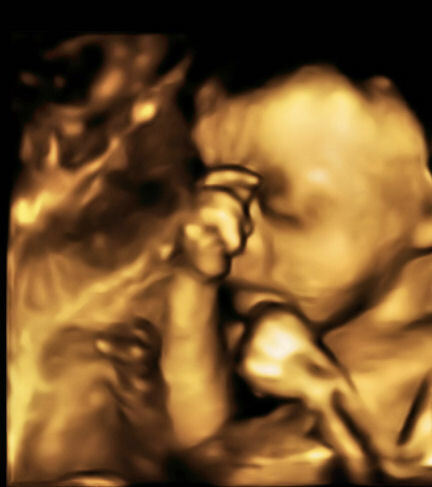 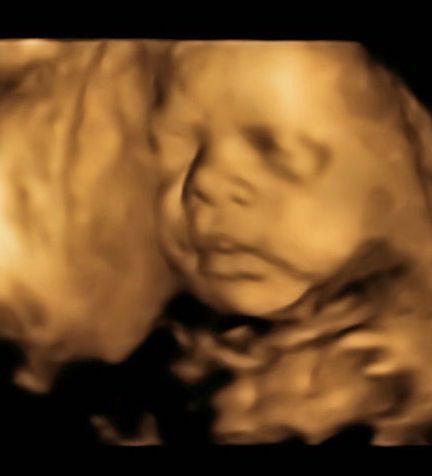 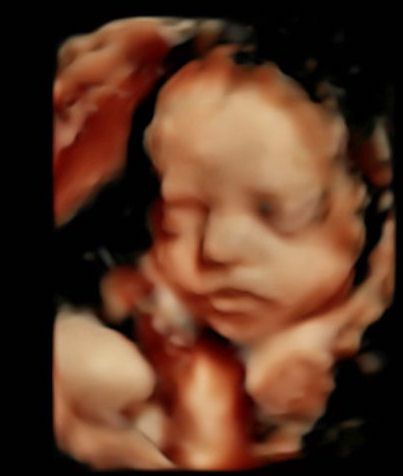 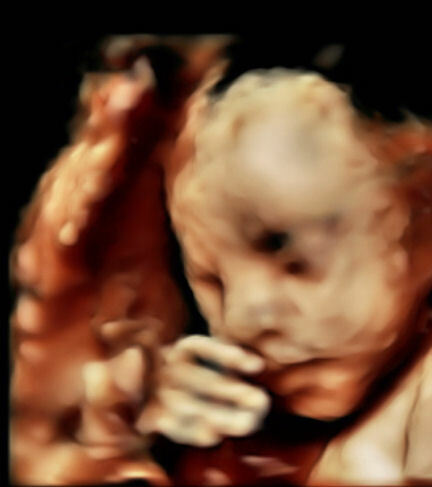 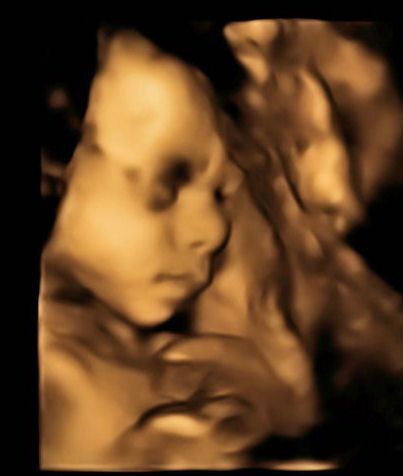 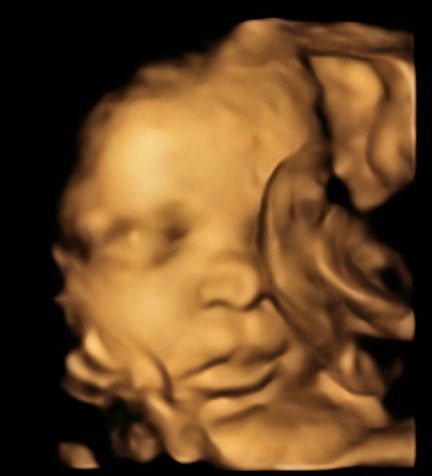 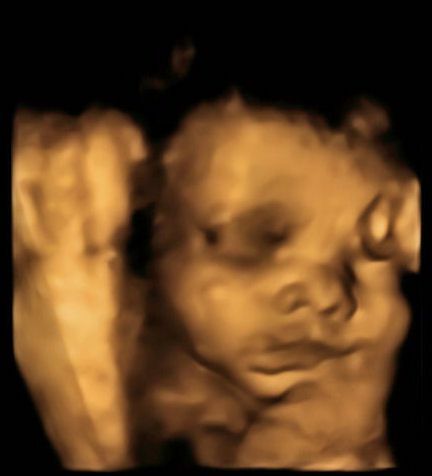 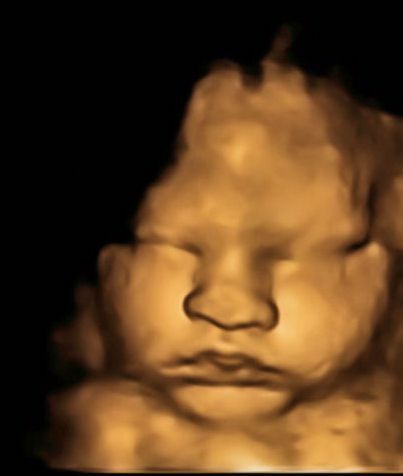 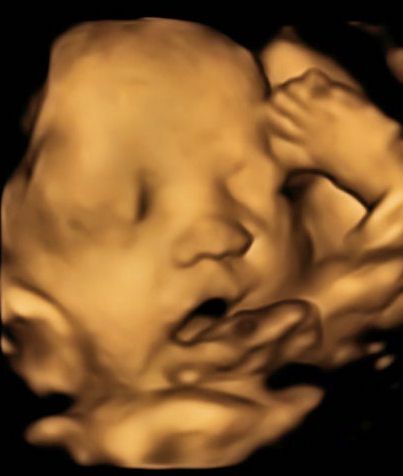 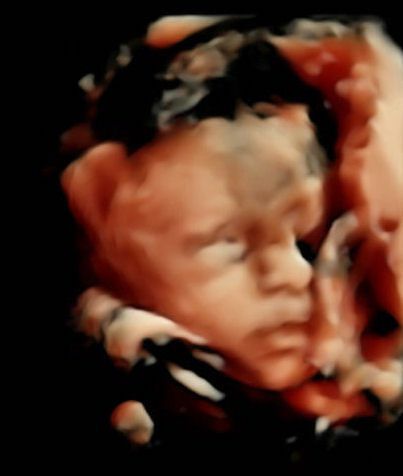 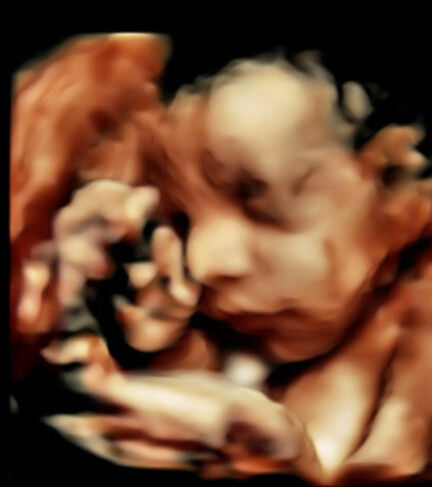 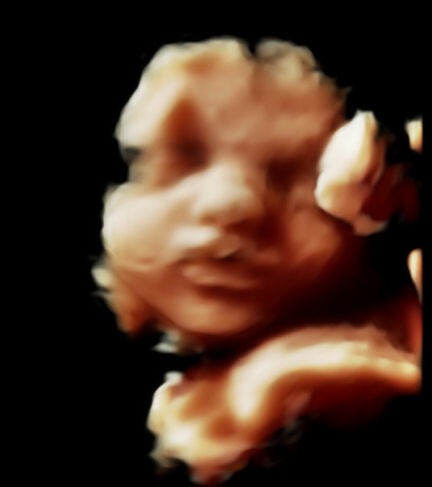 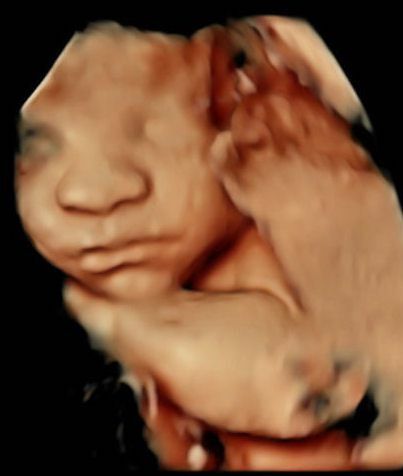 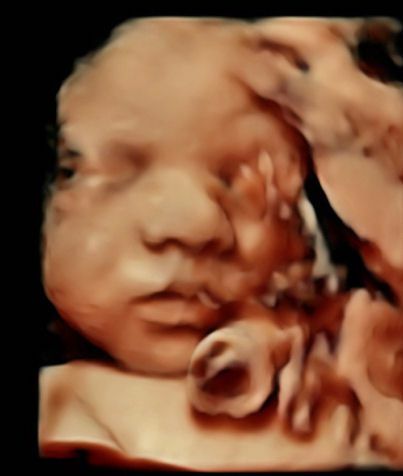 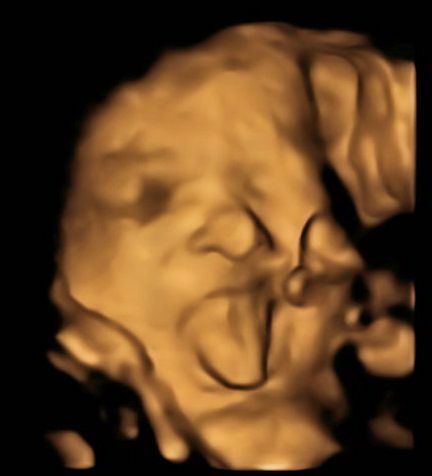 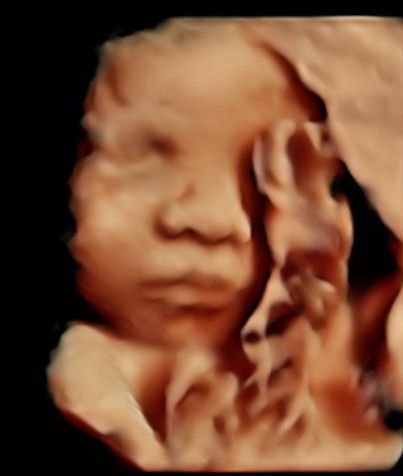 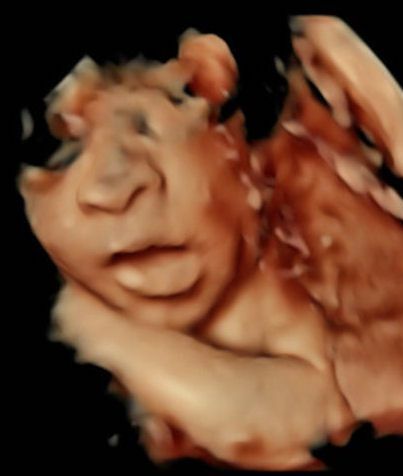 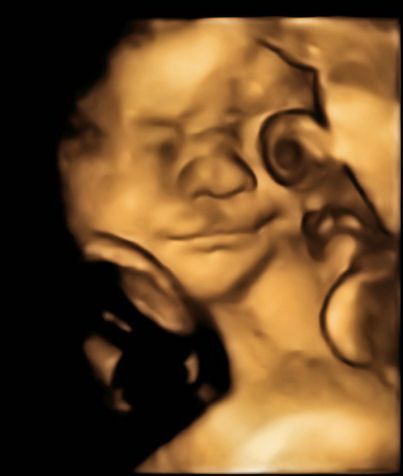 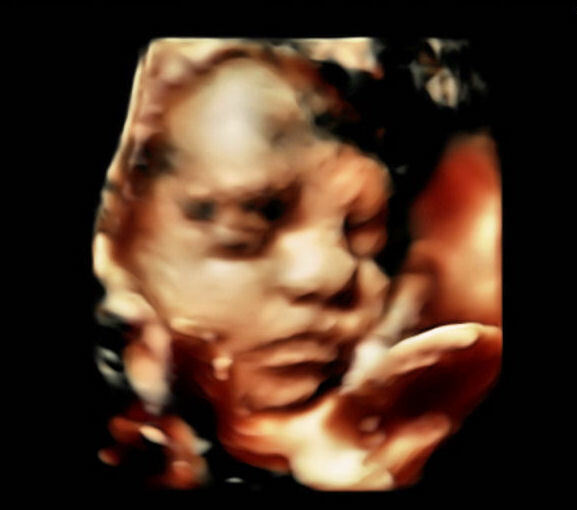 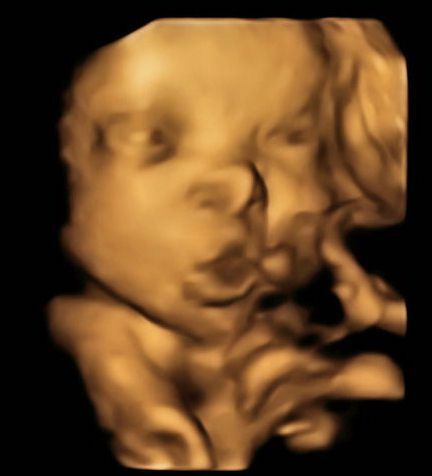 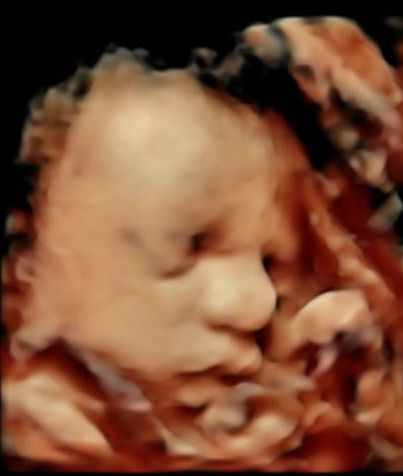 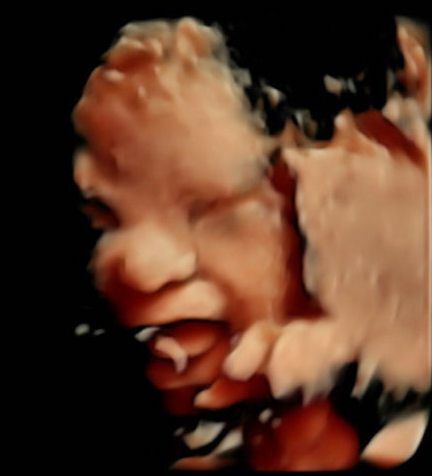 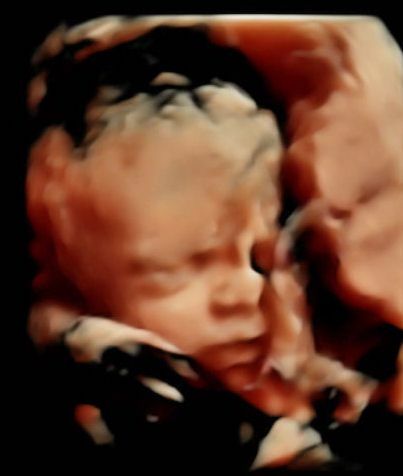 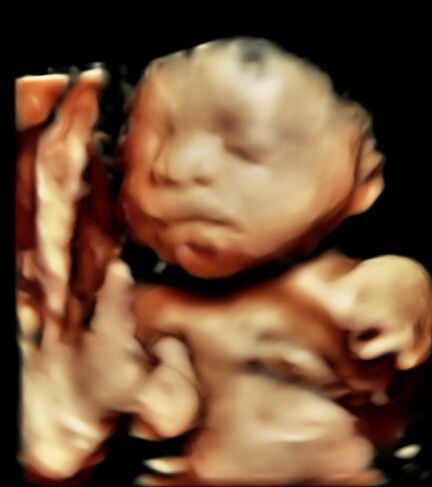 This 3D ultrasound photo is before editing with our unique software for ultrasound images. 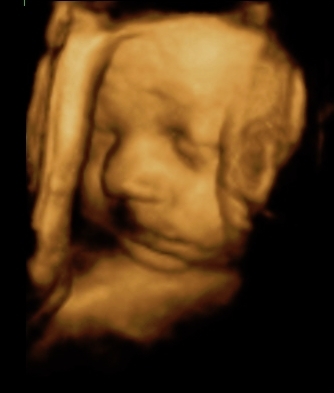 Our software for ultrasound images allows us to sharpen, clarify and remove noise from photos. 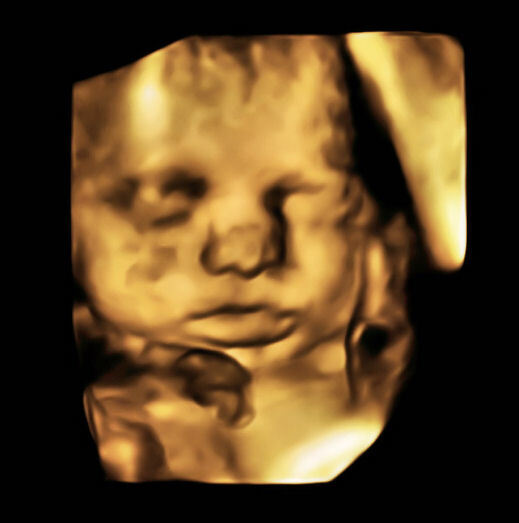 Remember to tell your friends and family about Inner Reflections for a superior 3D/4D experience!